We have been in the process of trying to find a new place to live, and I have been crazy busy with Cathy Lee Photography! Two huge weddings to edit & a darling fashion-inspired portrait session. Whenever I'm not working for Apple, I'm filling my time photographing for CLP. I love it, don't get me wrong, but this past month has been very, very busy! So what's new in the coming weeks? Well, like I said, Adam and I are on the hunt to try and find a new apartment. Things just aren't working out the way we'd hoped here in Wakefield. 18 DAYS UNTIL OUR TRIP! 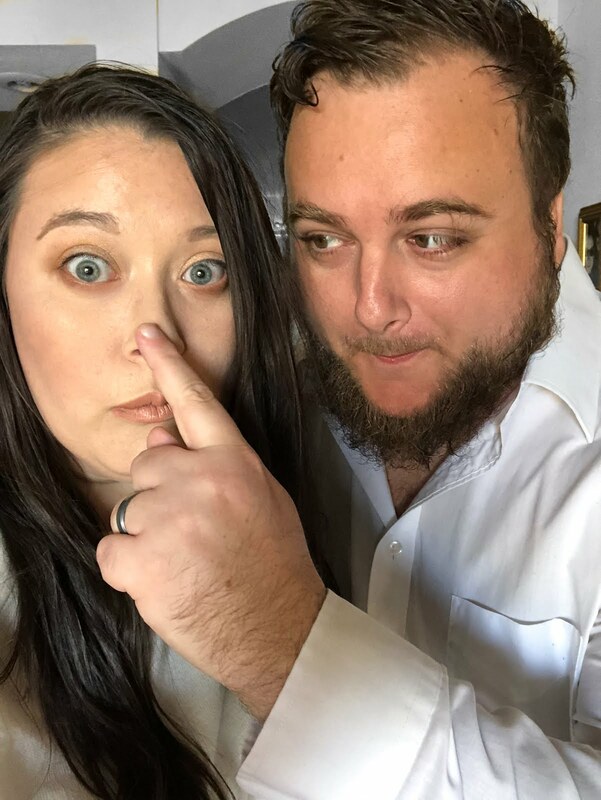 Chances are, we won't be posting an update on here between now and then (reason being said facts above^) but we will definitely let ya'll know about our fabulous honeymooniversary!